Even though it may seem that our cardiovascular health can’t have anything to do with our oral health, research has shown a surprising connection between the two. 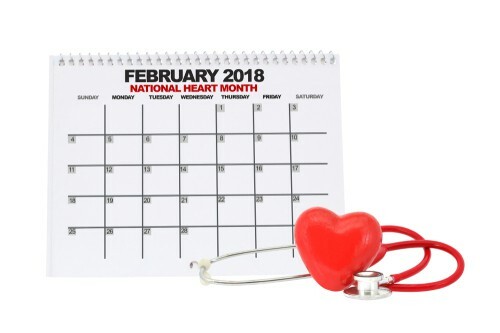 During this American Heart Health Month, our dental office in Madison would like to do our part to help raise awareness of heart disease by sharing the link between oral health and heart health. Your dentist in Madison is concerned with much more than just your teeth. In fact, an area that gets a lot of attention at your bi-annual visits are your gums. Your gums can hold a lot of information about not only the health of your mouth, but can play a role in heart health too. If the gums are healthy, they’ll be pink in color and tight to the teeth. However, if these qualities aren’t observed, there’s a chance gum disease may be present. Gum disease is a serious infection that can progress to gingivitis or periodontitis, and can even cause tooth loss. How Does Gum Disease Affect The Heart? If you have any of the symptoms listed below, contact your Madison dentist to schedule an appointment as soon as you can. The best way to prevent gum disease and protect your mouth and heart is to brush and floss every day. Make sure to also visit your dentist at least twice a year. It’s important to know that gum disease can be treated, and treatment is easier and more successful if caught early. That’s part of what makes seeing your dentist regularly so important. If you are overdue for a dental appointment, give our Madison dental office a call today.